Platforms – Grace Computer & Internet Corp. 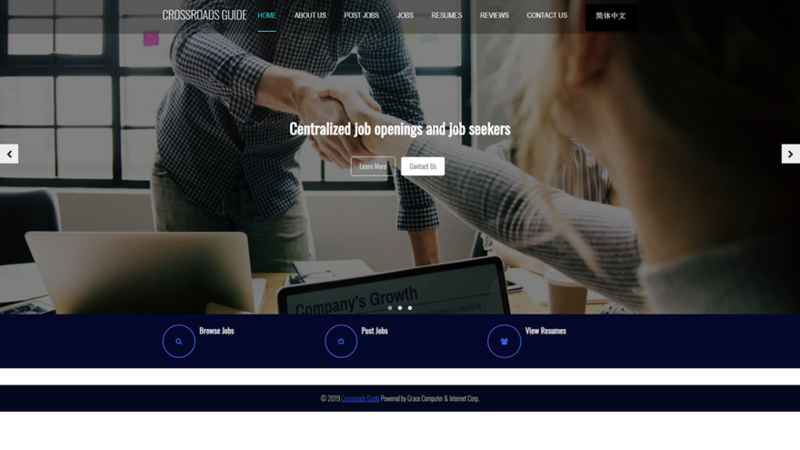 The goal of the Cross Roads Guide website is to become a unique bridge between employers and job seekers. Our hope is that through honest, prompt, and personal service, the needs of people in the market can be met. We encourage businesses to post their job openings here, as well as users who have direct employment information from the company at which they are currently employed or from other dependable sources. Central Match Platform is a specialized platform designed to centralize business, technology and funding. The platform provides functions where you can create projects and listings that can encourage investment and funding network and share business connections. 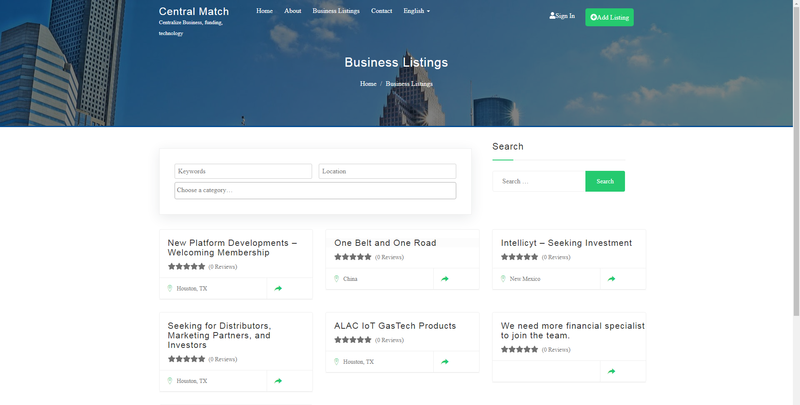 Central Match can also create a broad connection between the community and employers through project listings as well as sharing up-to-date information about different types of industries. Events and industry trade show listings are methods to strengthen networking between different industries and businesses through CentralMatch.com. Here at Central Match, you can browse and manage projects and listings in one place, create connections and expand funding and investment possibilities. 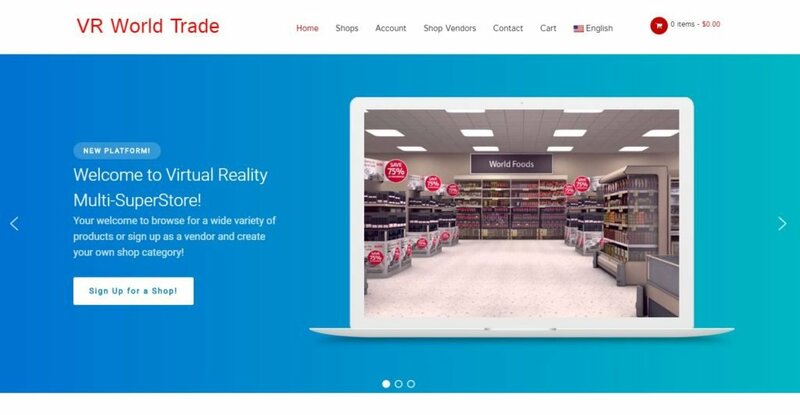 VR World Trade stands for Virtual Reality World Trade Multistore which allows users to create a network of stores and vendors which can individually promote their products and business in one place. Where customers can explore different varieties and browse through a connections of different types of businesses and conveniently find what they need all in one place. A virtual shopping mall of different retail and wholesale industries connecting the business community virtually in one multi-superstore. Suppliers and vendors can easily also make connections and new connections that creates better business efficiency. Houston Chinatown is a community in the southwest area of Houston, Texas. It falls in the area within the Fondren, Beechnut, Beltway 8, and Westpark Drive, and lies between Alief district and the City of Bellaire. Navigate the map for various attractions and services in the heart of the chinatown in Houston! There are a wide source of map features such as search function, quotations, booking and even job search! 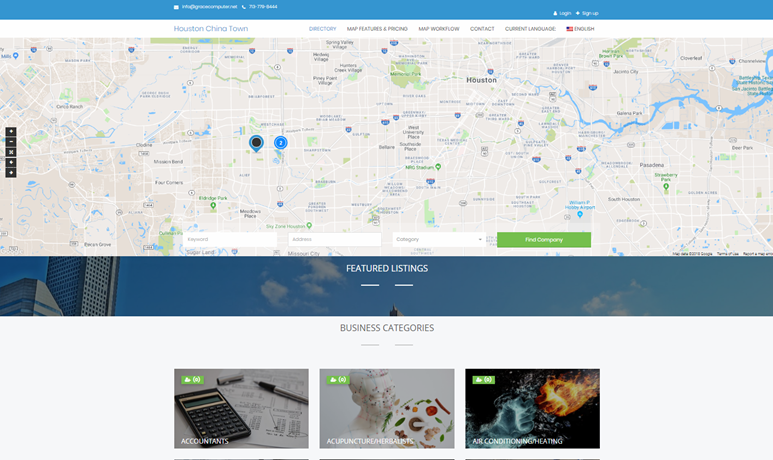 Listings can connect with various popular social media sources or add your own business listing and join the Houston Chinatown connection! 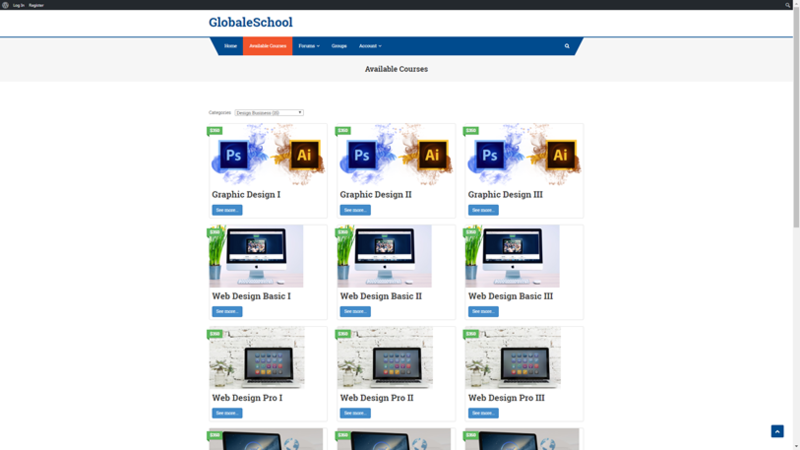 GlobaleSchool is an Learning Management System used to deliver course content and host online learning activities. Where you can register for classes that range from Computer, English, Business, Software Development, and Medical training. You can access materials and classes schedules just right from your phone or tablet! 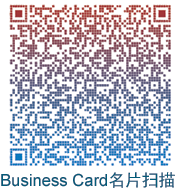 USChinaMedical.com is a medical web development website for medical connections between the United States and China. Where you can retrieve information about medical overseas doctor consultation, passport information, medical arrangements, training and equipment. It is also a place to improve overseas communication services such as medical translations and better assurance for immigrants and the vast minorities.